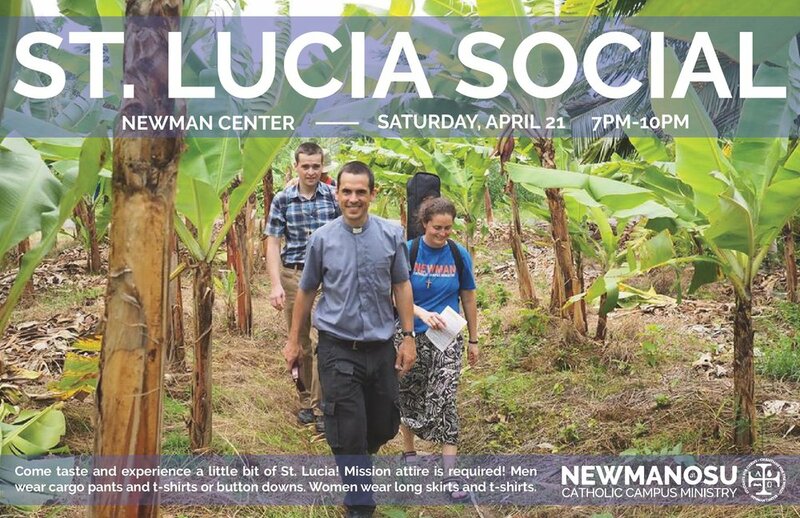 Come taste and experience a little bit of St. Lucia! Mission attire is required! Men wear cargo pants and t-shirts or button downs. Women wear long skirts and t-shirts.